“It’s just IBS” is often the first thing people with irritable bowel syndrome hear after being diagnosed by their doctor. The condition can be incredibly debilitating and with abdominal pain being one of the main symptoms, patients are often confused why doctors talk about self-care rather than reaching for the prescription pad. For many, it can feel like they’re being shown the door, and they leave their GP’s surgery confused where to start. Though there are some medications that help manage IBS symptoms and leaving the doctors with a little piece of green paper can be reassuring in the short term, self-care is a much more powerful long-term way to manage IBS. “Self-care is the mainstay of treatment for any chronic illness, particularly Irritable Bowel Syndrome,” explains Simon Smale, Consultant Gastroenterologist at Manchester University NHS Foundation Trust and medical adviser to The IBS Network. Over 12 million people in the UK suffer with Irritable Bowel Syndrome, or IBS as it’s more commonly known. Despite sharing a common label, the condition can vary hugely between individuals: some sufferers have diarrhoea whilst others have constipation. The underlying cause also varies: it can occur following gastroenteritis or a course of antibiotics, stress, or a combination of all three. With this amount of variation in both causes and symptoms, the person who’s best placed to understand the nuances of such a complex condition is the patient themselves. “I just assumed there’d be a quick solution or medicine I could take”, shares Joanna who was first diagnosed with IBS more than 13 years ago. For the one in five people suffering with IBS, getting to the same point as Joanna can seem daunting, but self-care doesn’t have to mean going it alone. “As the only national charity dedicated to supporting those with IBS, our aim is to help people to live well with the condition,” says Alison Reid, CEO of The IBS Network. 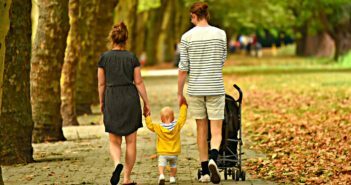 As well as providing a helpline staffed by IBS-specialist nurses and the ability to send questions to their panel of experts, the charity also plan to expand their network of locally run support groups. Run by people with IBS or medical professionals, The IBS Network currently has support groups in Alton, Glasgow, St Helens, Frodsham, Kingston, Leeds, Newcastle and North Allerton, with nine more scheduled to open throughout 2019. 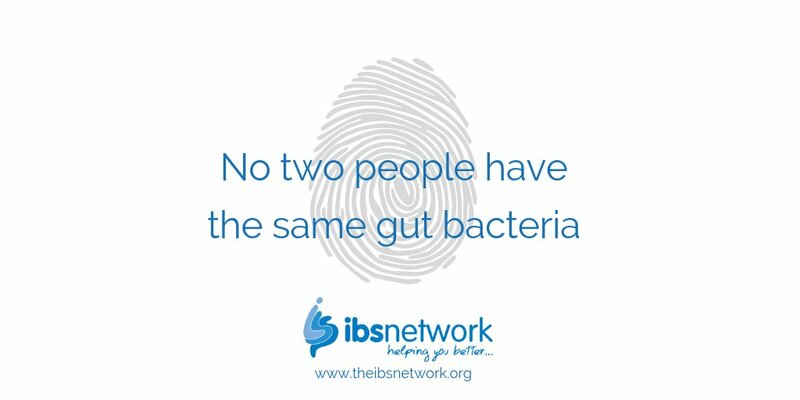 Those with IBS can visit www.theibsnetwork.org to check if there’s a local support group near them, access the self-care programme, and find out more about living well with IBS.